returning to Mt. Vernon, IL in days! 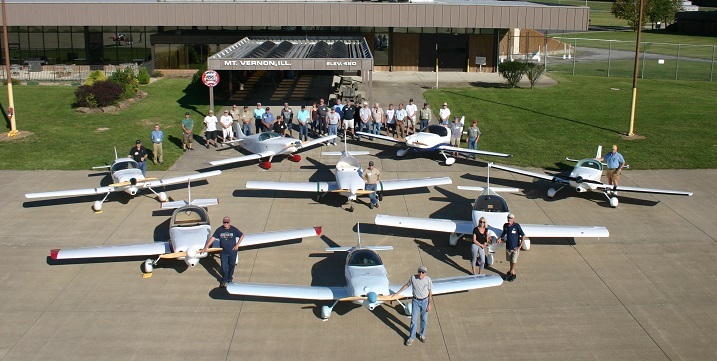 Each year KR enthusiasts, builders, and pilots travel to the KR Gathering to exchange ideas and learn more about the KR. We talk to fellow pilots, other builders and take lots of photos to assist in our building process. The best part is when we make and renew friendships from past Gatherings. 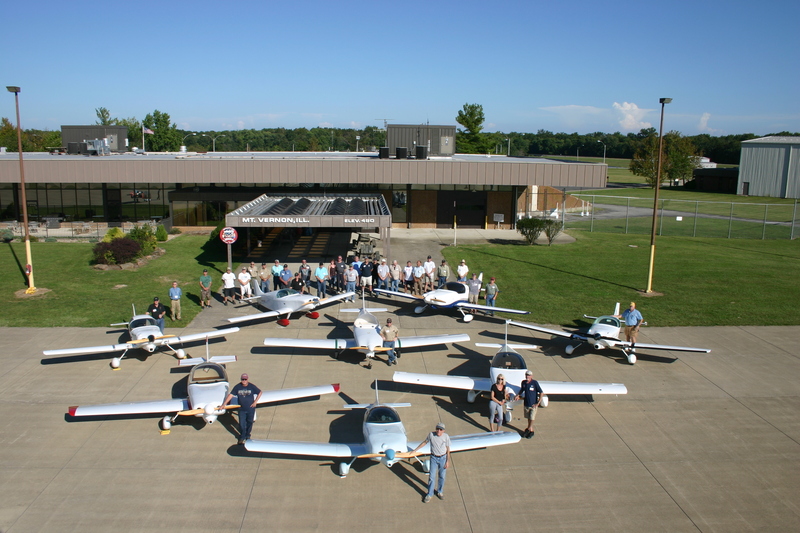 2019 is the forty-seventh anniversary of KR flight and a very welcome return to our friends at Mount Vernon, IL (KMVN.) This will be the 12th Gathering here. The airport and community make us feel welcome and it shows! This year's Gathering is put on by a collective efforts of Gathering regulars. You can see all the names and if you'd like to help out, volunteer with one of the organizers. All the details for the upcoming 2019 KR Gathering are found through the left-side links. The 2019 KR Gathering actively solicits additional sponsors. See our [Fly-In Contacts] link to the left to email our Sponsorship chairman.